Posted on February 24, 2011, in Lotusphere, space shuttle and tagged Lotusphere, Space Shuttle. Bookmark the permalink. 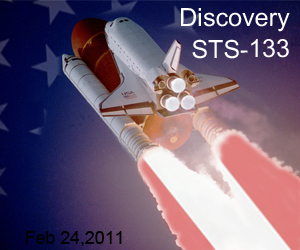 Comments Off on Shuttle Discovery Launches on Mission STS-133.